is doing it in a special way! 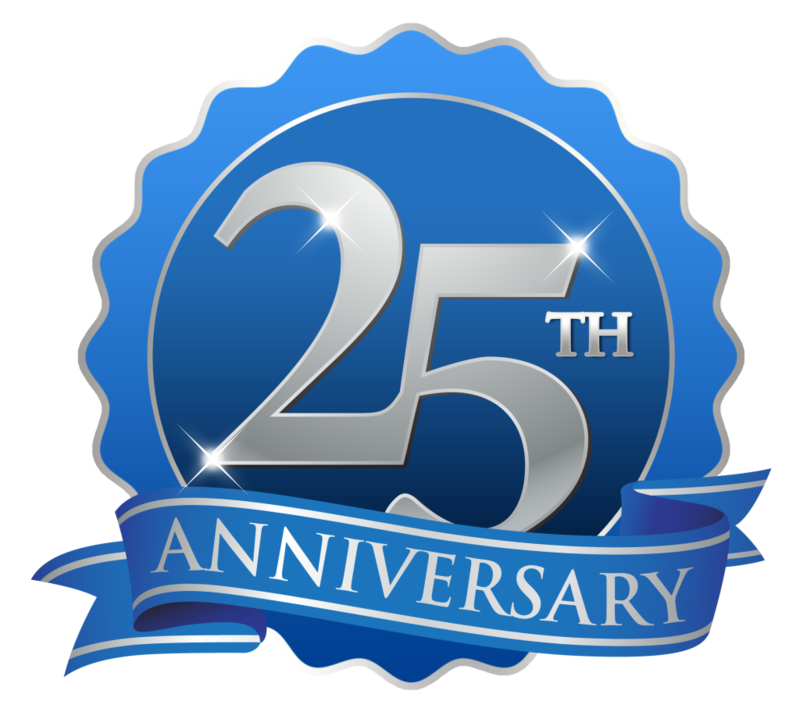 In our 25th Anniversary, our Lodge would like to extend an invitation to all brother Lodges of the DC Jurisdiction, all masons, wives, significant others, family and friends to a Dinner & Show Event were you will have the chance to experience the diverse culture that characterize our Lodge. Come join us on Saturday May 19 2018 in the Ballroom of Almas Shriners Temple at 1315 K St NW, Washington, DC 20005 at a general admission participation fee of US$75.00 a seat. Reception starts at 6:00pm EST. We’ll be serving dinner around 7:30pm. We hope your Lodge and significant others may participate of this special event where we will host our Grand Master and the Grand Past Masters that make possible to form Alianza Fraternal Americana back in 1992. We will also talk about Masonry to non-masons and include a show of dances from some of the diverse South American Cultures and traditions, which we are sure you will enjoy. Dinner menu is attached to this page, and of course, we will include a round of wine (red or white) for the toast of this special night. Apart from the wine on us, Almas Shriners will be offering Bar Services for a convenient fee. Almas Shriners has also coordinated with us a special parking fee of US$10 for the night up to 11:00pm. Each seat price is US$75 and each table accommodates 10 seats. 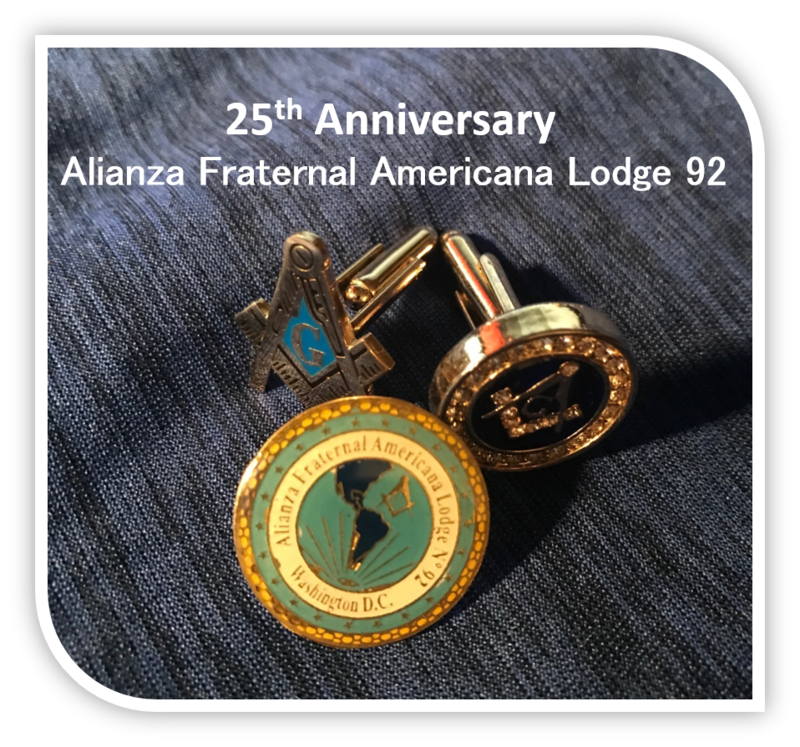 Checks can be made payable to “Alianza Fraternal Americana” and sent to our lodge or coordinate pick up with below contacts. If purchasing more than one seat or a table, please also include the list of names of invitees and email it to the contacts below. Paypal service is also available for easy online payments at no additional fees. Please reserve using the following button where you can select the number of seats.